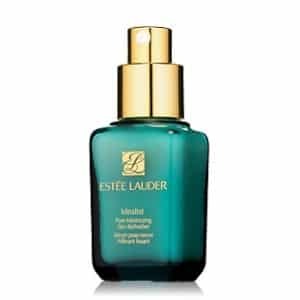 If you weren’t able to get this before, Estee Lauder has a new link. Click here and like them on facebook. Then on the “Get A Free Sample” tab click “Get It.” You’ll then be able to fill out the form for your free Even Skintone Illuminator sample. Didn’t realize it would be $5.00 for shipping one item.